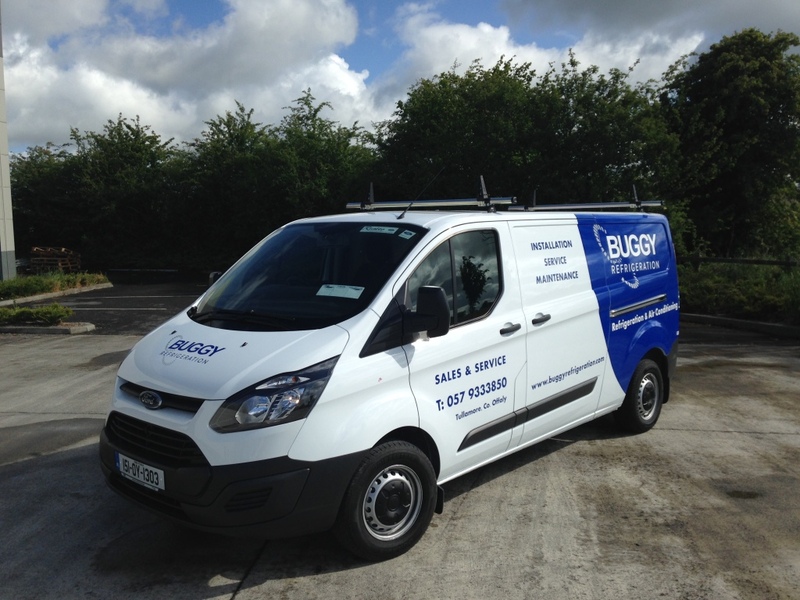 At Buggy Refrigeration we adopt a policy to all our customers that ”Prevention is better than Cure’ and with a Maintenance Contract policy on your Refrigeration or Air Conditioning Equipment this is certainly the case. Temperatures reached in quicker time. Longevity on lifespan of Equipment. Our Company is fully insured and comply with all Fgas regulations and procedures. 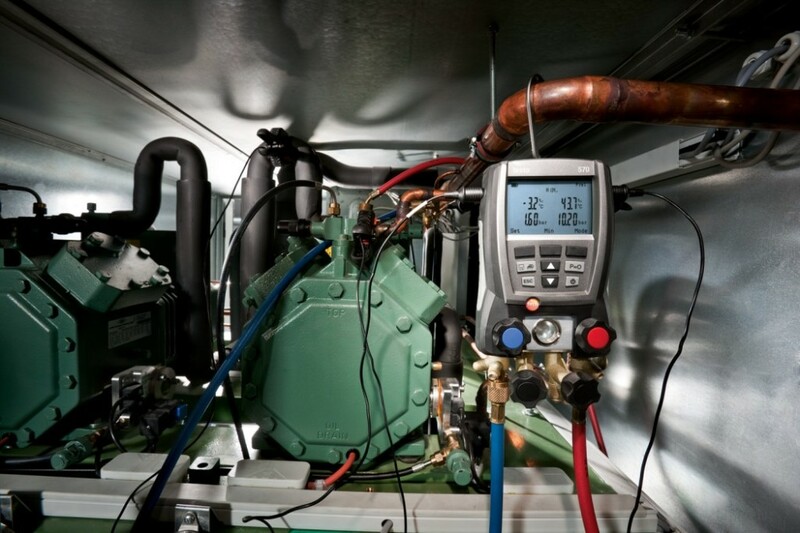 All our Engineers are fully qualified and certified to carry out their daily duties working with Refrigerant gases. Once our Engineer receives the call, they log their time from point of travel to time spent on site, once on site they can record the fault and then the actions that were taken to resolve it. They also have the option to attach photos to the call if there is a requirement for spare parts or damages to the equipment. Once the job is completed the Customer is shown the work sheet on the phone. They can then sign off on the works and an email of the work docket is sent straight away to the customer email address.